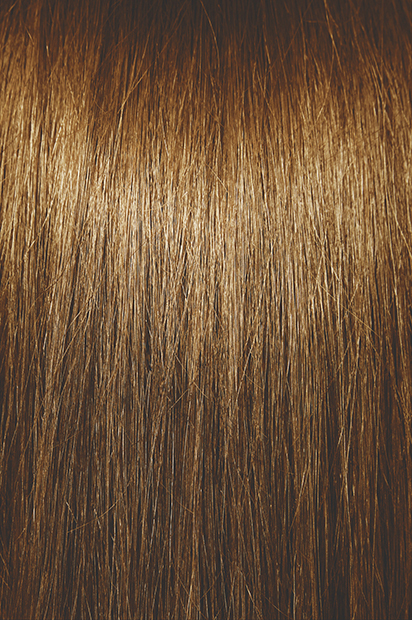 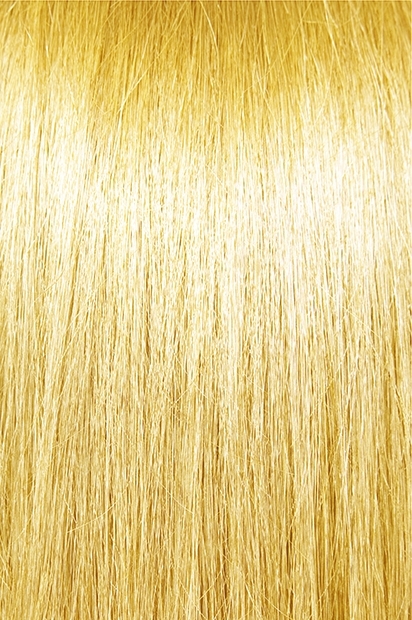 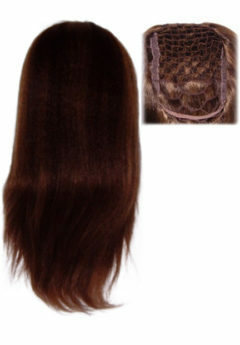 Lace Front Integration - Yaki - Super Hair Factory Inc. 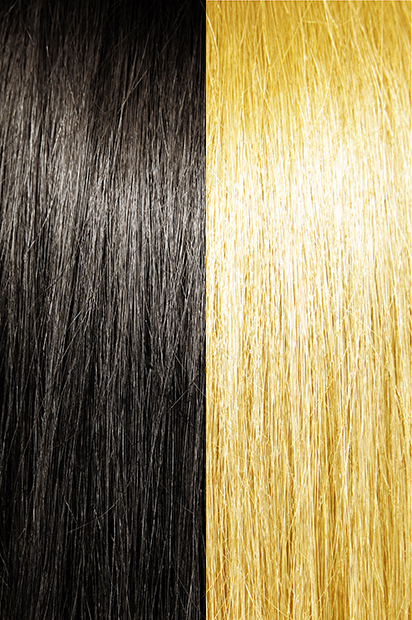 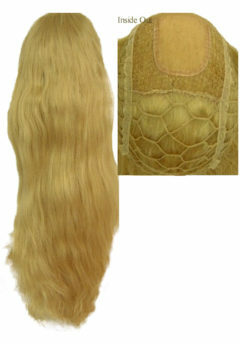 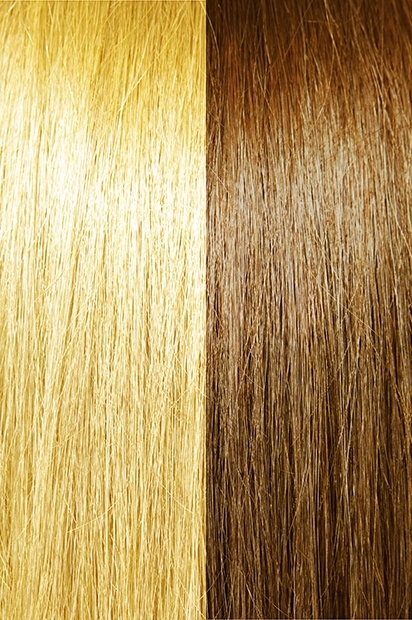 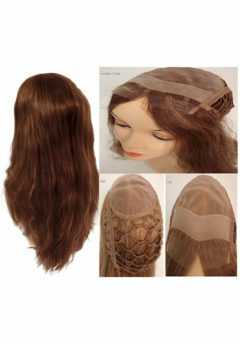 These Lace Front Integration Pieces are uniquely combined Lace Front and Integration to take advantages of both. 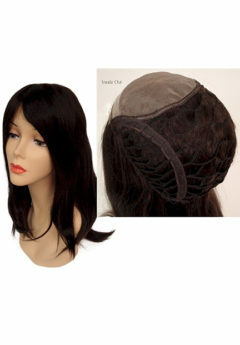 You can achieve a natural hairline in the front and perfect ventilation for people who have a lot of hair in the back.